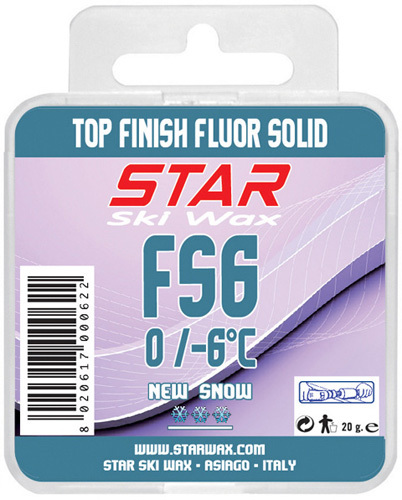 The products of the 100% solid fluorcarbon line offer the same features of the product in powder form, but provide easier and faster application . 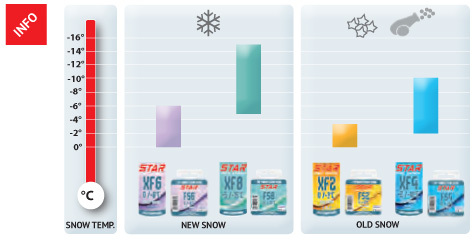 Contrary to the powder, these products do not require hot iron waxing and can therefore be used directly on the race track before the start. 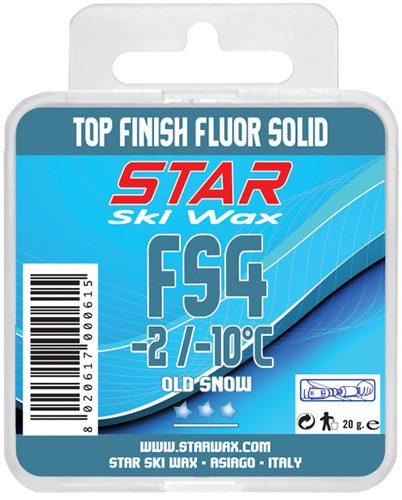 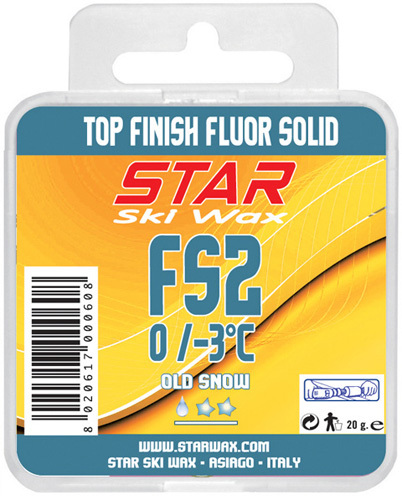 APPLICATION: Rub the block on the ski base previousely prepared with fluorinated base, and polish with a cork. 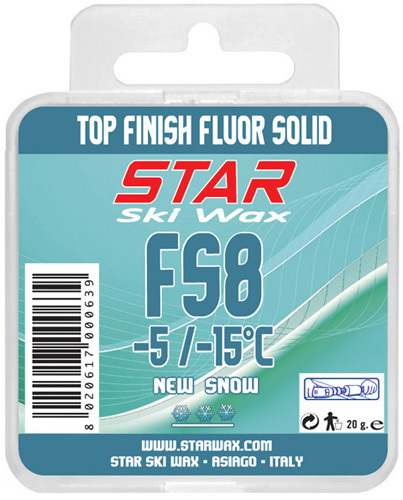 Finish brushing with a horse hair brush.